Congress is debating whether to keep various components of the No Child Left Behind Act of 2001 (NCLB). 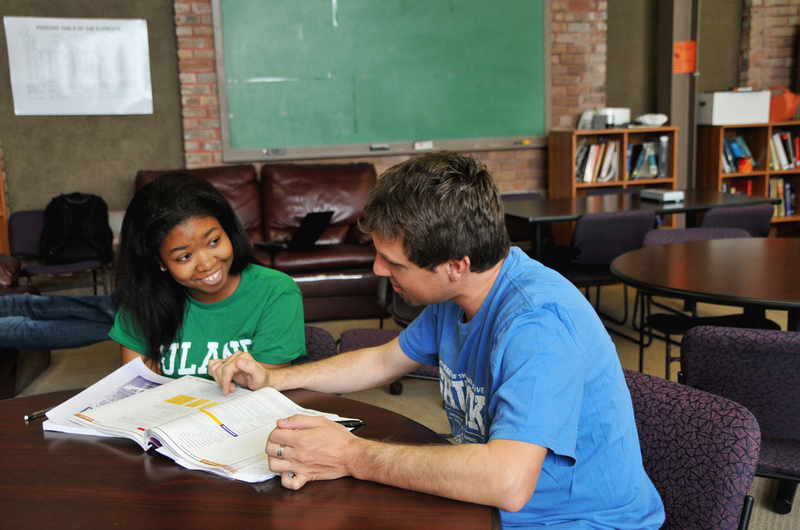 A major component of the current law from the standpoint of the tutoring industry is the Supplemental Education Services (SES) program, which was created to give students in low-performing schools additional educational options, including tutoring and remediation outside the regular school day. SES targets low-income students who attend schools that fail to make “adequate yearly progress” for three years running. Nationwide, the program serves half a million students and costs taxpayers about $6 billion – much of which is paid out to tutoring companies. Parents can choose the most appropriate support provider for their children from a list of state-approved organizations. But in many states, far more students are eligible for SES than available funding can support. President Obama has proposed that “School Turnaround Grants” and similar options should supplant SES and other NCLB initiatives. Proponents of SES argue that the proposed changes would simply redirect funding back to policies and programs that have failed in the past. A central issue of the debate is how well SES works, and whether it is cost-effective on that basis. One challenge in evaluating SES programs is that states and school districts have had varying degrees of success in measuring SES outcomes. Some rely only on data self-reported by service providers, or from voluntarily completed surveys of parents. Others have managed to find resources to support more rigorous approaches to evaluation. Even across the most advanced and valid evaluation efforts, findings have been mixed. Many studies report relatively weak program effects, or no effects at all. Others report statistically significant gains, at least for certain groups of students. For example, a report submitted to the Colorado Department of Education in June 2010 is now receiving attention as debate builds around the reauthorization of NCLB. Third-party evaluators concluded: “Across all analyses, few significant differences were found” between students who received SES tutoring and comparable groups of students who received no tutoring. Moreover, the students who benefitted most from SES tutoring where those who faced fewer challenges in the first place, such as native English speakers and those not in special education/needs programs. The average cost per participating student was over $1,100 in federal Title 1 funds. Tutor Our Children, a coalition of supporters (including leading SES providers), seeks to ensure that “…Congress empowers parents to select the student supports that are most appropriate for their high need children.” The organization wants to preserve federally funded free tutoring programs, while also improving service quality and ease of access. According to surveys conducted by Tutor Our Children, a strong majority of “likely voters” support the current law. Tutor Our Children further cites a recent study by the US Department of Education showing that African-American and Hispanic kids participated at the highest rates in SES programs. This study also shows that SES tutoring programs increase student achievement in reading and math, versus eligible students who didn’t participate in SES programs. Students who received tutoring for multiple years realized the largest gains. For financial and other reasons, the parents of many American children are not able to provide their children with the support they require to succeed academically. Government funded programs like SES may be the only source of empowerment for many of these parents. Do you feel that SES and similar programs should receive funding in this time of shrinking budgets? Is free tutoring a valid approach to bolstering America’s faltering public education system? Please comment and share your thoughts. Featured photo courtesy of Tulane Public Relations.